Trust KJo to fully follow his principles of Dostana. If latest reports are to be believed, Karan Johar changed the title of his upcoming movie in order to protect his dear friend Kareena from unnecessary embarrassment from the media during her wedding time. A lot has already been speculated as to the reason behind the change in the movie title from Short Term Shaadi to Ek Main Aur Ekk Tu. While some claimed that it was changed as the filmmakers wanted the title to be in Hindi, Karan had said, “We had initially decided on Short Term Shaadi as the film is about a one-night contractual marriage. But on reflection, we realized that this was only peripheral to the coming-of-age story of two people and would dilute the impact of the story. 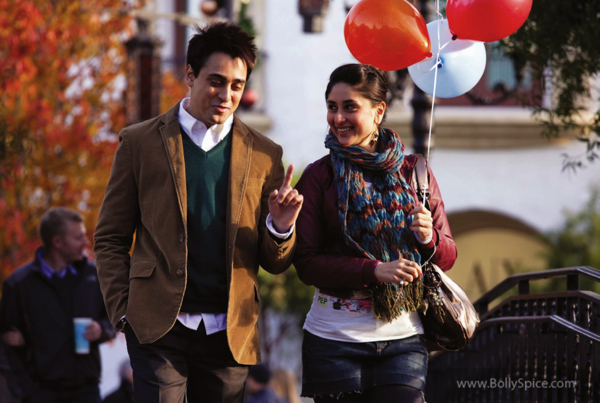 In retrospect, Ek Main Aur Ekk Tu seems more apt.” But if sources are to be believed, the real is that Karan didn’t want the media to ask nasty questions to Kareena as she is planning to get married to her beau Saif Ali Khan around the time of the release – the engagement is probably in February followed by the wedding in March. KJo though that with a title like Short Term Shaadi at the time when Bebo herself has her shaadi planned would lead to media playing around with the name and ask her questions which would embarrass her. 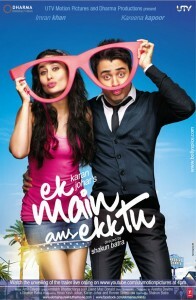 Shakun Batra, the director of the film said, “Ek Main Aur Ekk Tu is a story where characters are more important than the plot. Short Term Shaadi made it seem like a film about the ‘one night stand’. 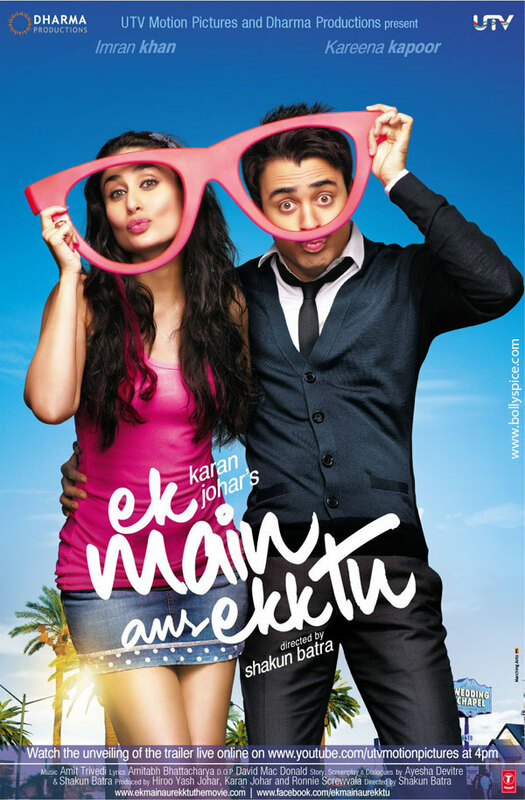 I think Ek Main Aur Ekk Tu sets the right tone for the film.” Karan admitted that questions regarding the marriage were bound to come up during promotions and it would be upon her on whether to answer them or not. Surprisingly, the lady behind all this, Kareena Kapoor, is not even aware of all this and wasn’t consulted for the title change. Like she said, this indeed is “bizarre”!